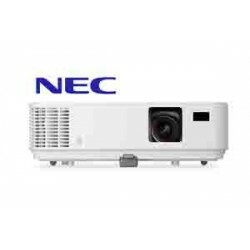 For business or pleasure, this high-quality and easy-to-use XGA , 4.500 -lumen Installation Projector works equally well at education environments or in the Meeting room . 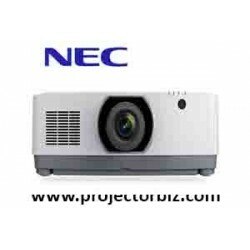 An WXGA,4.500 Lumens LCD Installation Projector with a vast range of adjustment, and BrightEra for higher quality colour and a longer lifespan. stunning. What’s more, control signals are contained in the same cable. 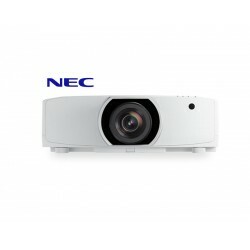 These provide for adaptive color tone correction to display properly on non-white surfaces. This feature provides for easy lamp changes without removal of the projector from the mount. 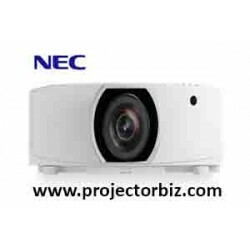 You can buy NEC NP-P452WG online in Malaysia on www.projectorbiz.com, the best price and after sales services.